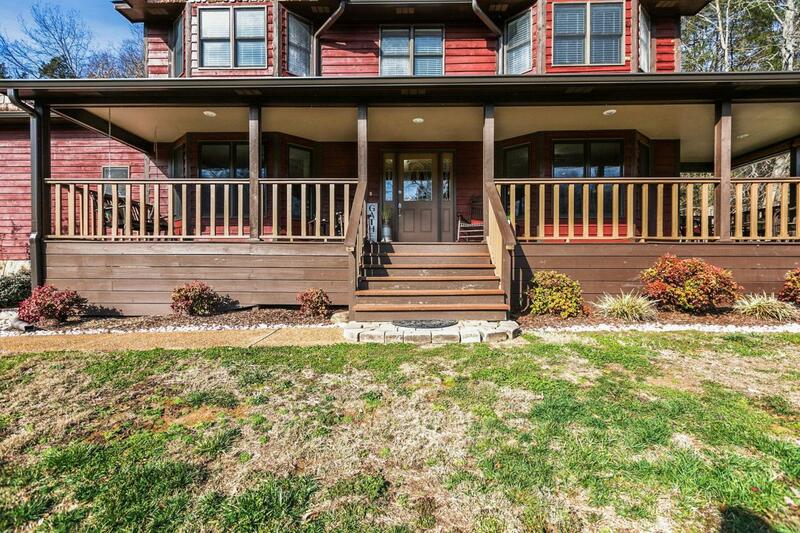 Country living 1 hr to Nashville, zoned SH High School. 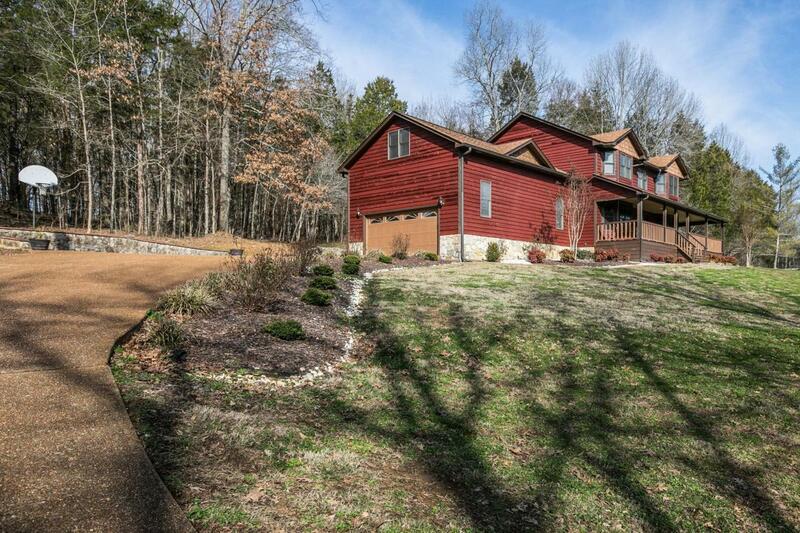 CONCRETE driveway leads to house hidden among gorgeous trees, creek & landscaping just minutes from I-65. SS appliances, granite counters, 2 fireplaces! 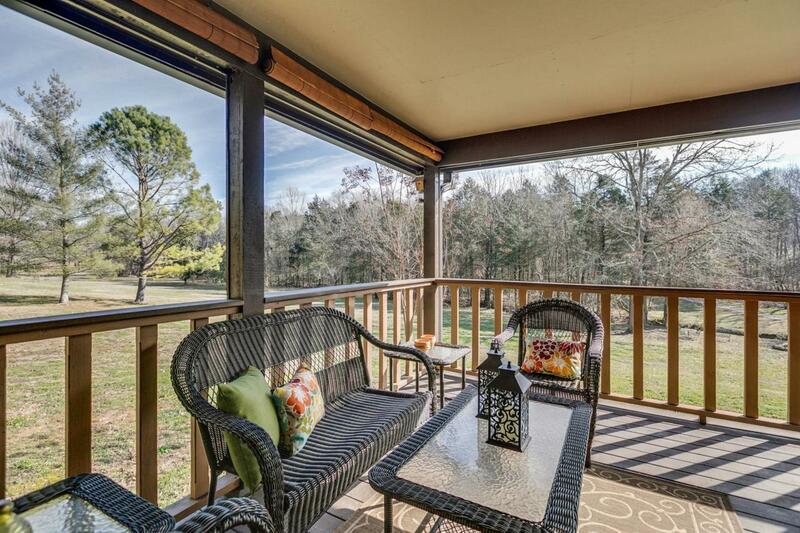 Lovely front porch and back deck for entertaining; garage+shed w/electric. 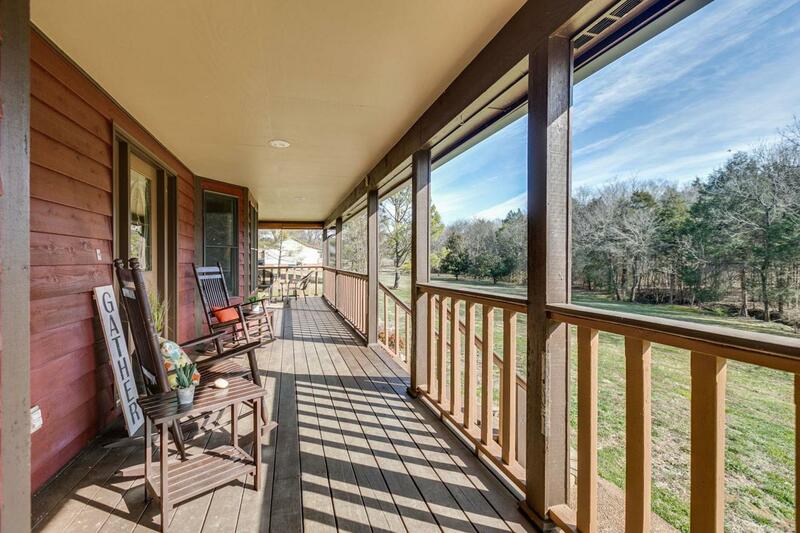 Private office w/French doors+bonus/media room. Gas cooking!